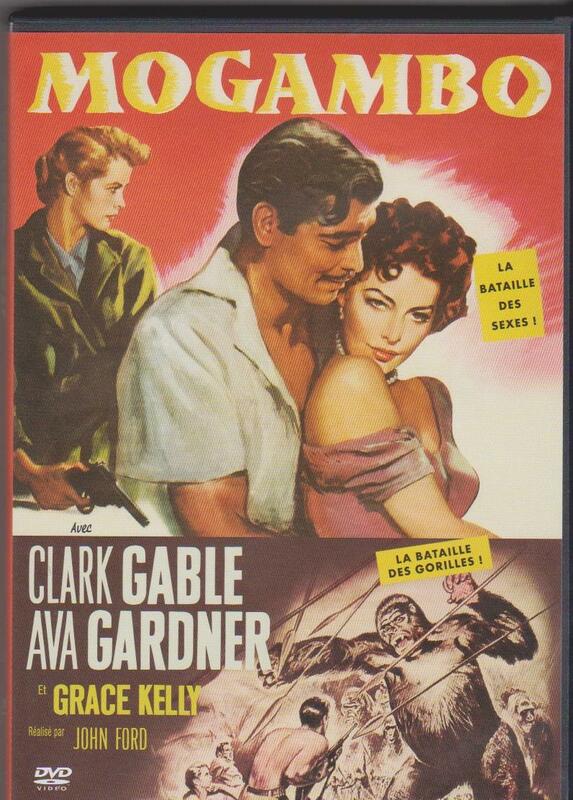 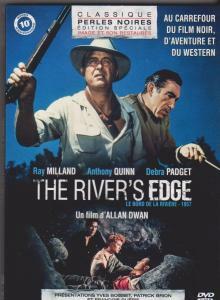 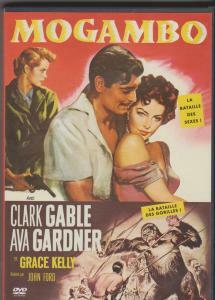 Un film de John Ford-1953-avec Clark Gable,Ava Gardner,Grace Kelly. 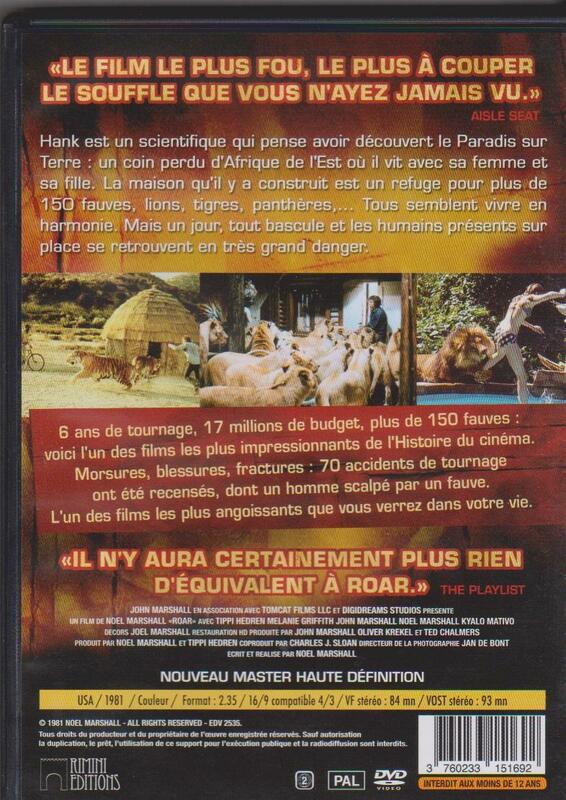 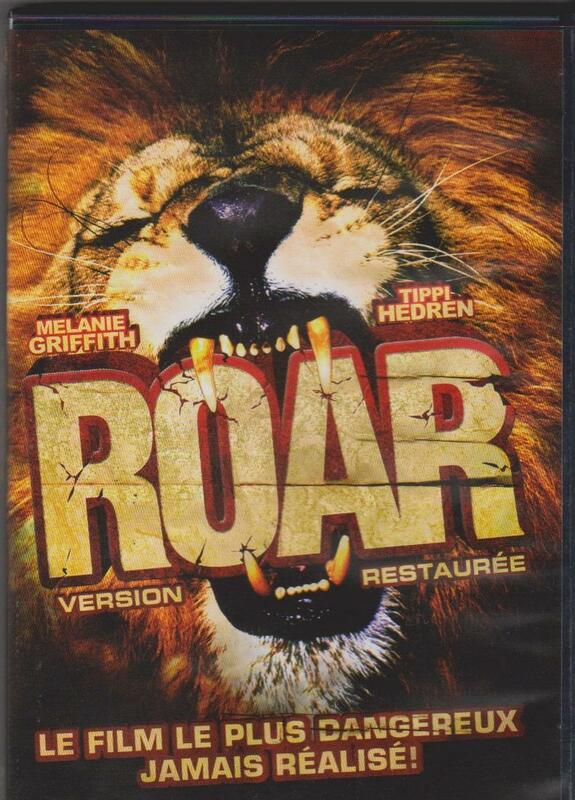 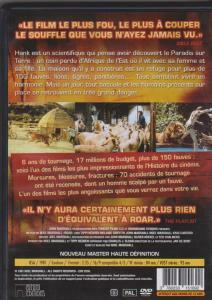 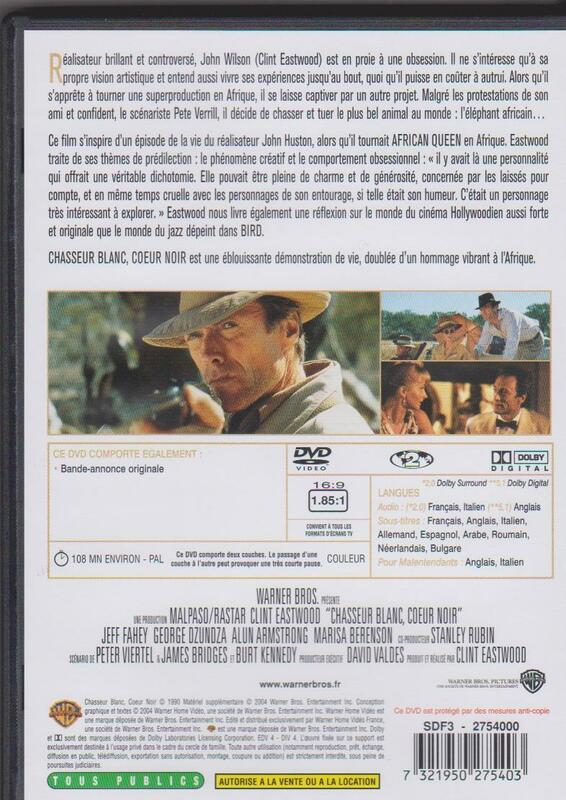 Un film de Noel Marshall-1981-avec Melanie Griffith,Tippi Hedren. 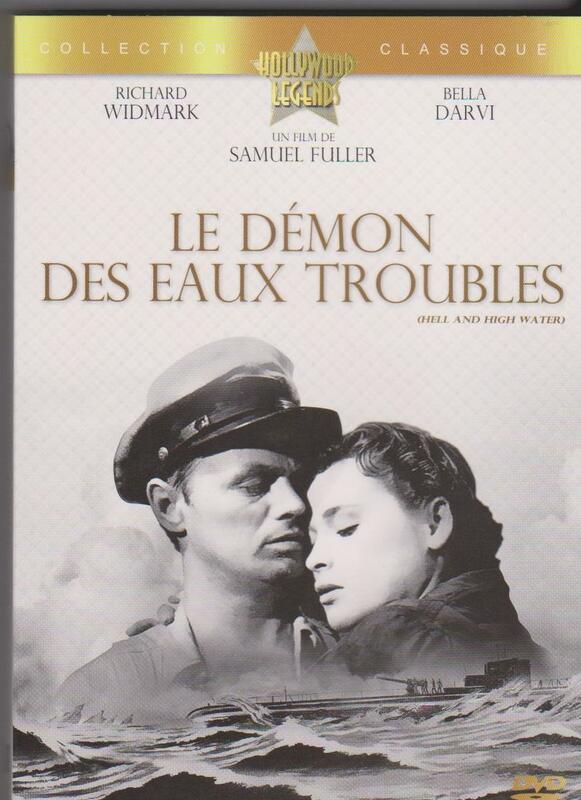 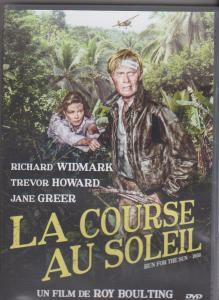 Un film de Samuel Fuller-1954-avec Richard Widmark,Bella Darvi. 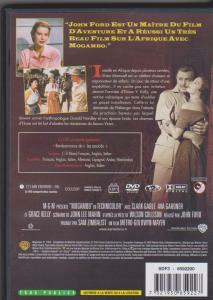 Un film de Alexander Mackendrick-1965-ave Anthony Quinn,James Coburn. 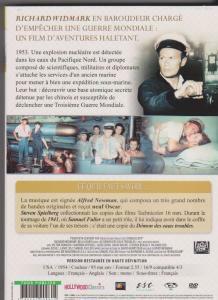 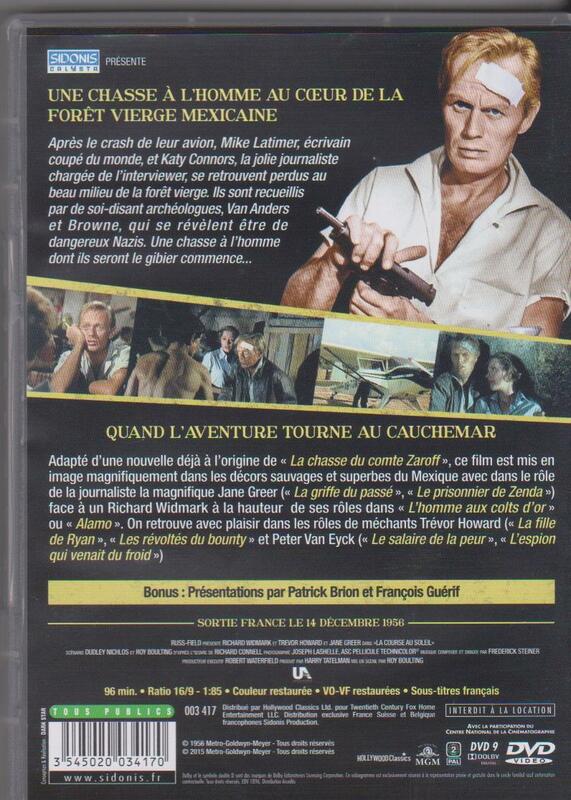 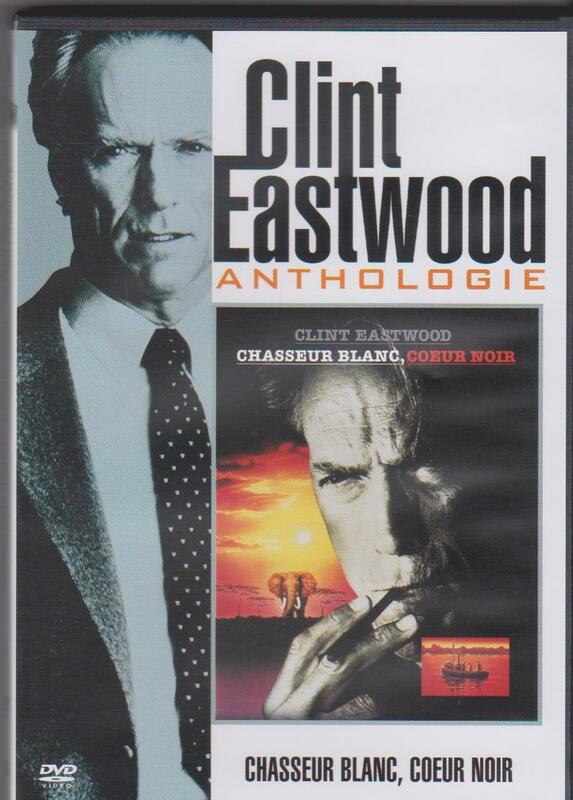 Un film de Peter MacDonald-1998-avec Jean-Claude Van Damme. Un film de Duccio Tessari-1975-avec Alain Delon,Ottavia Piccolo,Moustache. 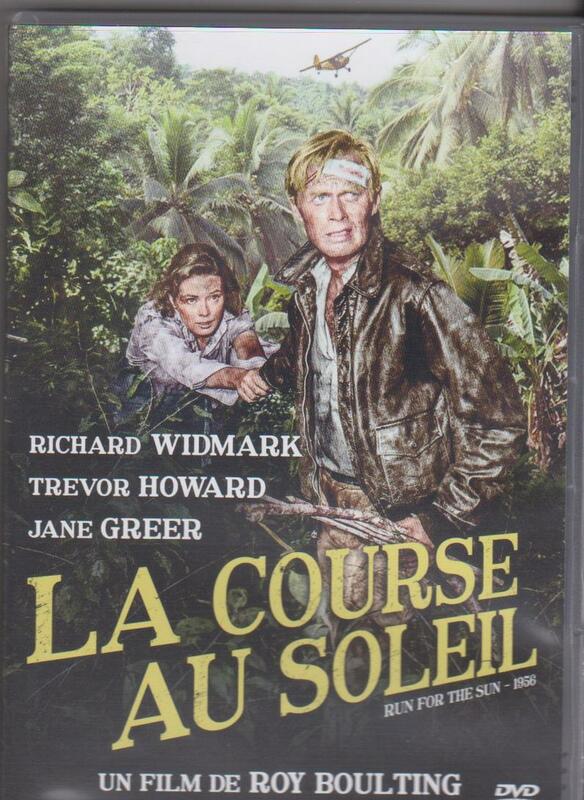 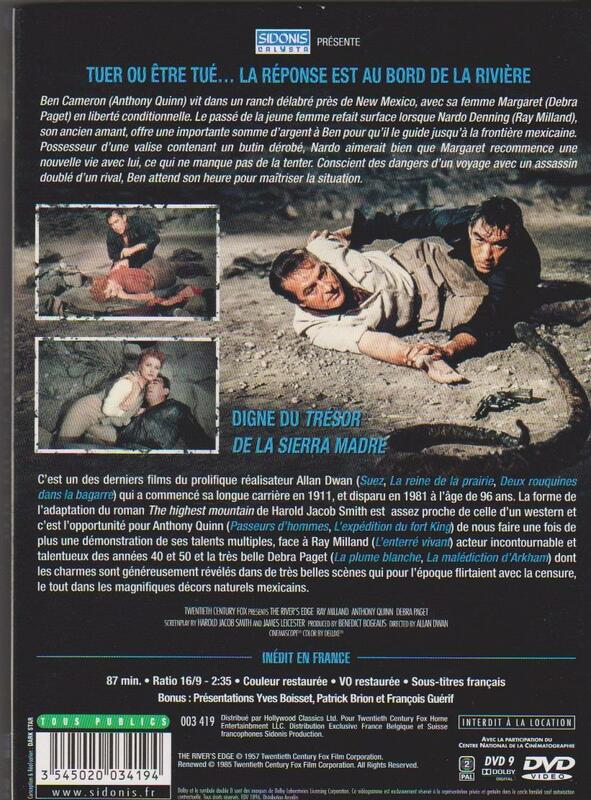 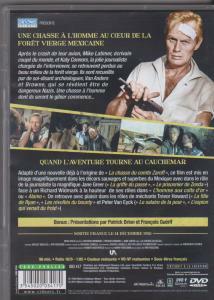 Un film de Cy Endfield-1964-avec Michael Caine,Stanley Baker.